Mercenary Ops is a free-to-play cover based shooter developed by Yingpei Games, a Chinese subsidiary of Epic Games and the inspiration from the Gears of War franchise is perfectly clear. But it’s not all just cover-based action; the fast paced and tactical combat is also reminiscent of Counter-Strike, as the developers swiftly pointed out. The first thing that captures the eye is the graphics. 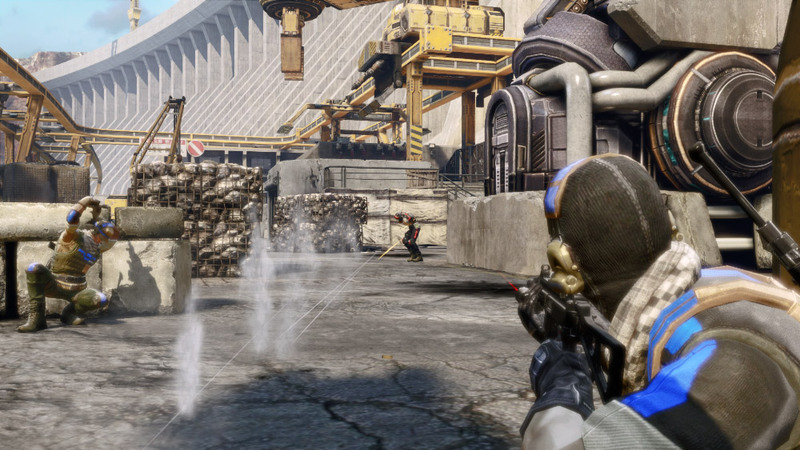 Mercenary Ops runs on the Unreal Engine 3 and the animations, including diving and rolling are very smooth and visuals are top-notch, together with some special effects that decrease players’ visibility, such as snow and sandstorms. 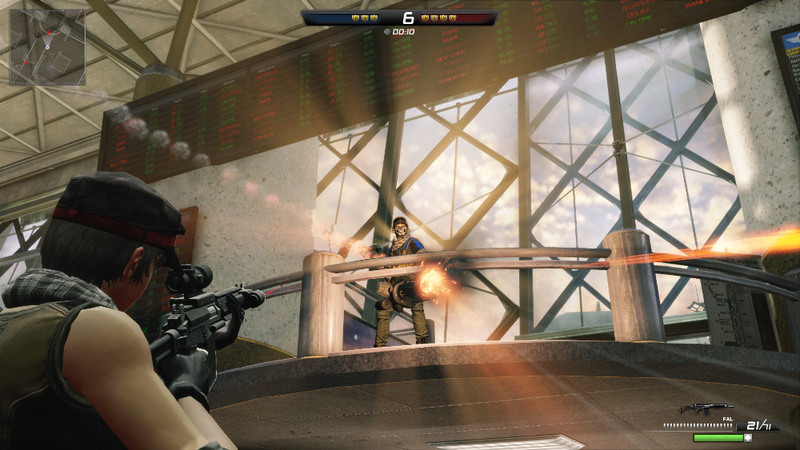 While most games offer a few linear classes to choose from, Mercenary Ops has no such system and instead lets players customize their own characters and way of playing, choosing the two primary weapons, a sidearm, armor and equipment. The amount of equipment is something that will hinder players’ speed and agility and therefore drastically reduce the chances in battle. 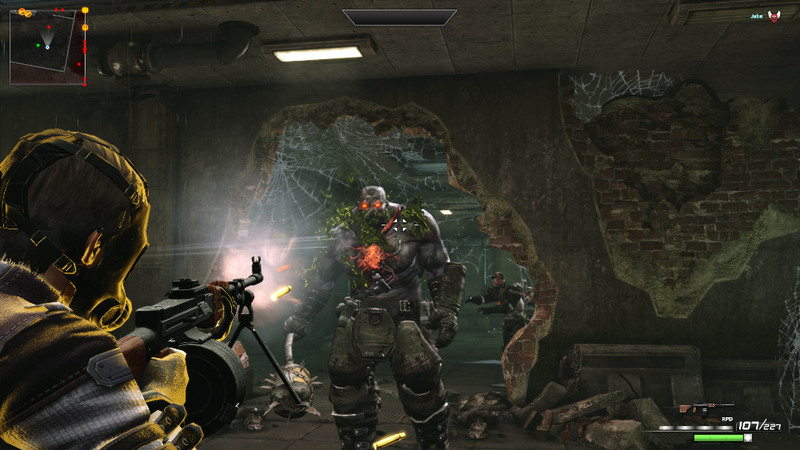 Head to head mode is just one of the five modes available at launch, offering combats up to 16 players, while also including co-op, where 3 to 8 players may enter missions where they’re tasked to take on waves of enemies and bosses, in a horde mode fashion. 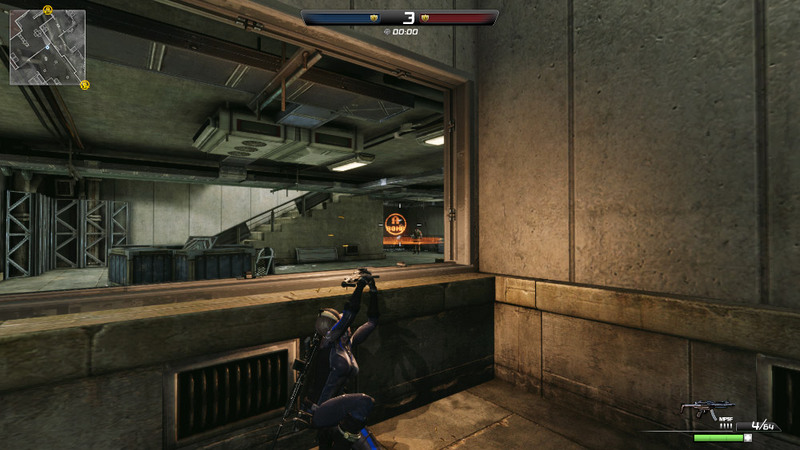 Mercenary Ops is not just a succession of cover-based gameplay and shooting around. There’s a tactical feel to it, thanks to the different enemy approaches, resulting in dynamic battles where a repetitive pattern of play just won’t cut it. Mercenary Ops is a polished and entertaining shooter that doesn’t reinvent the wheel and it’s clear that it doesn’t need to or ever had that purpose. Everything in display is proficient and accomplished enough to attract a large amount of players, most likely those who are already familiar with third-person shooter games such as Gears of War and Vanquish.